Ben joined Heard, McElroy & Vestal in 1998 and was elected partner in 2006. 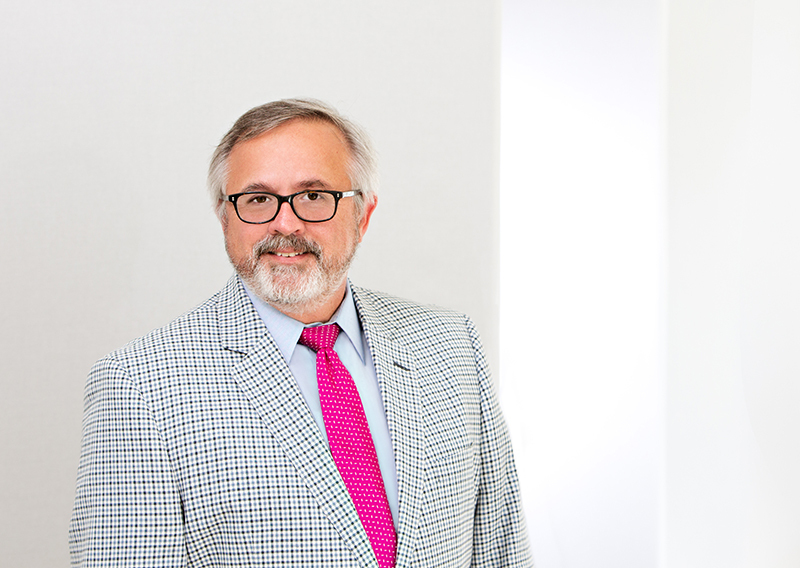 His practice focuses on business valuation and litigation services, with experience in insurance defense, estate and gift taxation, mergers and acquisitions, and closely held businesses. Recognizing the growing need for valuation analysis in the area, Ben developed the niche of business valuation into a separate service area for the firm under the name Business Valuation Consultants, LLC. From Louisiana State University in Shreveport, Ben received a Bachelor of Science in Marketing and a concentration in Accounting. Ben holds the designation of Accredited in Business Valuation (ABV), making him part of an elite group of Certified Public Accountants in Louisiana and the country. Additionally, he carries the Certified Valuation Analyst (CVA). Ben is a frequent speaker regarding business valuations and has had the privilege of lecturing at LCPA continuing professional education courses (2003) and the LSU Law Center (2006).